On that basis, I am sure that I can help you. Before I do I would like to tell you about me and my business. 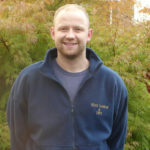 My name is Jamie Johnson and I started trading as Stay Warm and Dry in 2019, having worked in the damp proofing industry since the age of 16. That’s 12 years of experience and counting. If you’re wondering how it got started, the gentleman shown below will tell you. 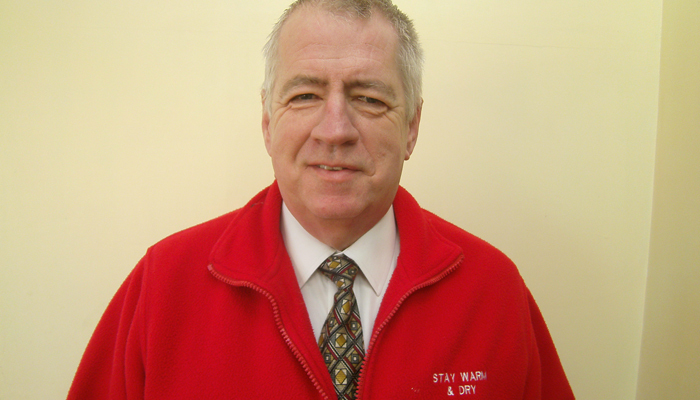 My name is Stephen Parry and I founded Stay Warm & Dry in May 2000 having worked for many years in the property and damp proofing industry. 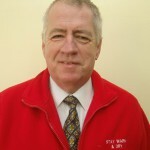 I have served hundreds of customers throughout Derby and Nottingham and built an excellent reputation of which I’m proud. I’ll be taking a back seat and a less active role in the business as I am easing into retirement. 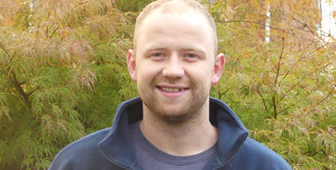 Jamie worked with me for years as my main plasterer, learning the business day in day out. I trust him in taking over and I, of course, shall be involved to a degree – though customers are unlikely to meet me. Thanks Steve. I’m excited to continue working with property owners across Derby and Nottingham, although it should be said we’ll now be based from Heanor, not Ilkeston. It’s still easy to access both cities and we’re wanting to really cover the same territory as before and keep things reasonably local. We are a member of the Elite Fairtrades Register. This is a register of businesses that have reached and continue to reach the highest of standards in their day to day work. You can check what the customers are saying about us by either clicking this Fairtrades link where you can see customer reviews. We are also registered with Sovereign Approved Contractors, a qualification only achieved because we do all of our work to the latest British Standard specification and use the highest quality materials. This ensures that the work easily outlasts the period of the guarantee that we give. Guarantees vary from 10, 20 to 30 years depending on the type of work we do, as each process has its own recognised guarantee period. For further security and peace of mind, we can also provide for you an additional insured guarantee through our protection scheme. My team consists of Jamie Johnson (that’s me), my partner Jamie Lee and Steve Parry, who founded the business.